Political parties in India spent over Rs 3.76 crore on 831 election ads on Google platforms between February 19 and April 3, with the Bharatiya Janata Party (BJP) leading the table with the expenditure of Rs 1.21 crore for 554 ads, the Google India Transparency Report revealed on Thursday. Surprisingly, the Congress has spent just Rs 54,100 for 14 ads on the Google platforms, including YouTube. WhatsApp 'Checkpoint Tipline' of No Use to Detect Fake News For 2019 Lok Sabha Elections. According to the Facebook's own ad archive, Google is way behind Facebook as far as political ad figures are concerned with over 51,000 in just 2 months. 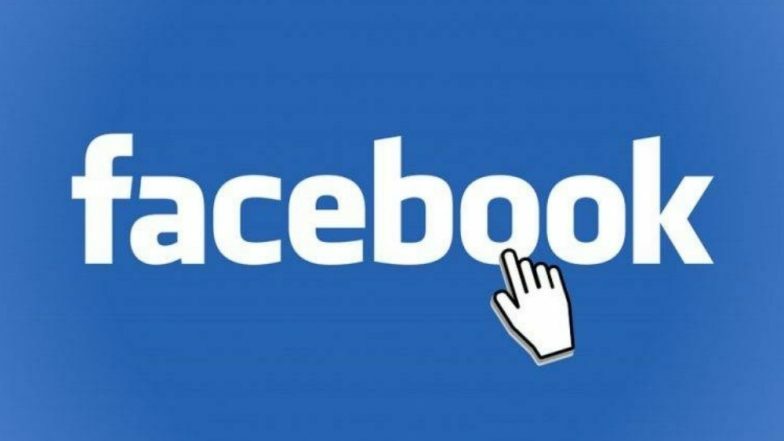 It is believed that Facebook will have the strongest hold for political ads on 2019 Lok Sabha Elections. WhatsApp, Facebook & Instagram Will Not Work on These Phones From April 30; Is Your Smartphone On The List? Facebook, which is world’s largest social network boasts over 300 million users across the country which is 10 times more than Twitter. Google considers election ads as those that feature a political party, a political candidate or member of the Lok Sabha, or promotions run by a political party, political candidate, or a member of the Lok Sabha. WhatsApp’s Fight Against Fake News Ahead of 2019 Lok Sabha Elections: List of New Features From Groups to Forwards May Curb Misleading Messages. For Google, election advertisements do not include ads run by non-political entities promoting political merchandise like T-shirts, or by news organisations to promote their coverage of political parties, Lok Sabha election campaigns, candidates, or Lok Sabha members. The YSR Congress Party, led by Y.S. Jaganmohan Reddy, follows the BJP with spending of over Rs 1.04 crore for 107 ads during the period. However, Rs 1.48 crore has been spent on promoting the Telugu Desam Party, led by Andhra Pradesh Chief Minister N. Chandrababu Naidu. While Pramanya Strategy Consulting spent Rs 85.25 lakh on promoting Naidu and his party, Digital Consulting Pvt Ltd. spent Rs 63.43 lakh on pro-TDP ads. According to the report, the maximum money on election ads has been spent in Andhra Pradesh (Rs 1.73 crore), followed by Telangana (Rs 72 lakh), UP (Rs 18 lakh) and Maharashtra (Rs 17 lakh) for the period. Google enforced its election ads policy for India in February, which requires advertisers to provide a certificate issued by the Election Commission of India (ECI), or anyone authorised by it, for each ad they wish to run. On the other hand, CEO Mark Zuckerberg said Facebook cannot set rules for political ads and it has gate keeping measures at place.